Neal’s Yard Remedies has to be one of my favorite destinations for organic beauty products. Lately my skin has been feeling very supple and hydrated. The secret is out; I have been pampering my face with the Neal’s Yard Remedies’ Frankincense range. I promise to post more details on the entire lot soon. Today I’m introducing you to the life-changing Neal’s Yard Remedies Frankincense Hydrating Facial Mist. Facial mists have always been a bit of a novelty for me. I’ve had a few in the past, but never really got around to using them in my daily routine. 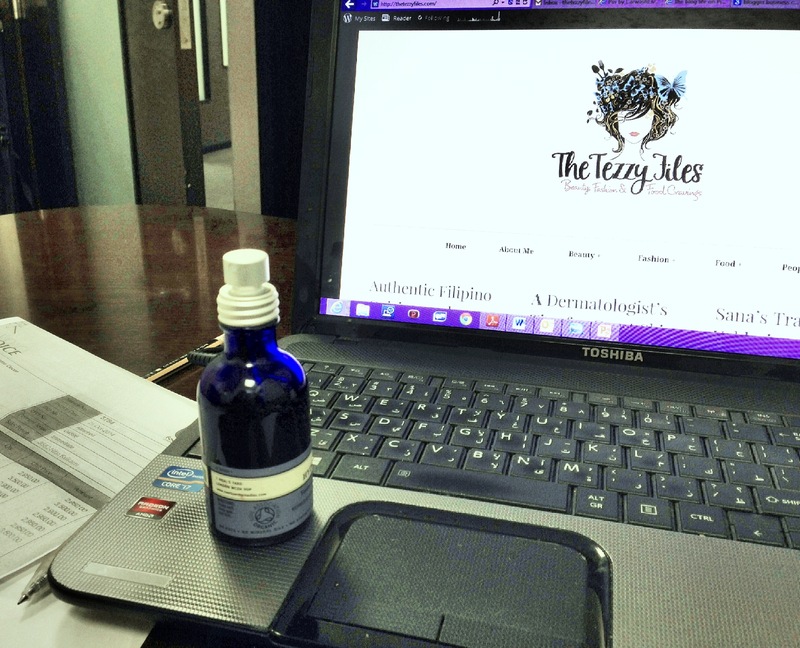 This quickly changed when I got my hands on Neal’s Yard Remedies’ Frankincense Hydrating Facial Mist. Neal’s Yard Remedies’ Frankincense Hydrating Facial Mist comes in a 45ml bottle, and is quite reasonably priced at AED 112 when compared to other high-end equivalents. Moreover, many commercial facial mists are loaded with alcohol which is counter-effective as alcohol is known to dry out the skin. 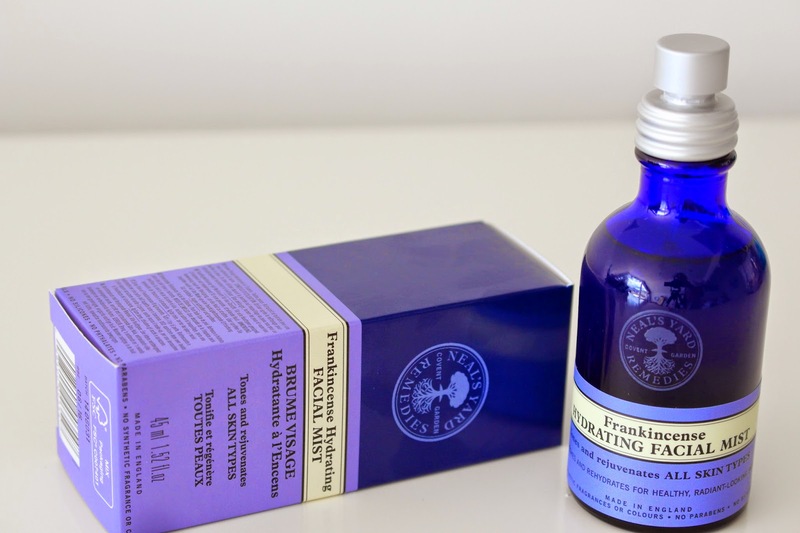 Neal’s Yard Remedies’ Frankincense Hydrating Facial Mist is a class apart. It is 98% organic, and made up of a special blend of frankincense, neroli, cinnamon, patchouli and silver fir oils, aloe vera juices, and sodium hyaluronate. Sodium hyaluronate, better known as hyaluronic acid, is rarely found in many commercial beauty products. This key ingredient guarantees an instant boost of hydration while the blend of all the other essential oils do their magic. And it’s loaded with frankincense! I love the scent of frankincense, and this gorgeous essential oil has been hitting headlines in the beauty world for good reason. Frankincense is loaded with skin enhancing properties, and aids in cell rejuvenation. 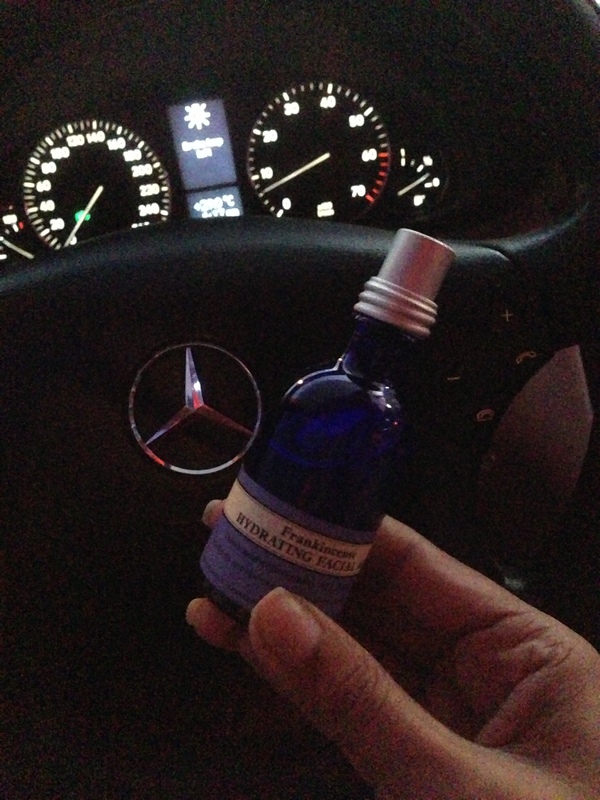 I’ve used Neal’s Yard Remedies’ Frankincense Hydrating Facial Mist as a part of my cleanse-tone-moisturize routine. The mist is very light, and absorbs almost instantly into the skin. Neal’s Yard Remedies’ Frankincense Hydrating Facial Mist is rich in anti-oxidants and collagen-stimulating herbal extracts, so you know you’re doing your skin a favor with every spritz. Given it comes in a handy 45ml bottle, I’ve been carrying mine everywhere I go. When I’m feeling drained at my desk job, a spritz of this brings me back to life. It smells amazing, and best of all, the skin feels instantly rejuvenated and hydrated. An added bonus is that you can even use it over your makeup! So if you ever fancied a splash of freshness on the face during the day but dread the thought of smudging your look, this mist is a God-send! I was stuck in horrid traffic the other evening, and when the radio wasn’t doing it for me anymore, I reached out for this lovely mist. My mood was transformed instantaneously thanks to its refreshing, aromatic scent. I found my inner calm with one lovely spritz! 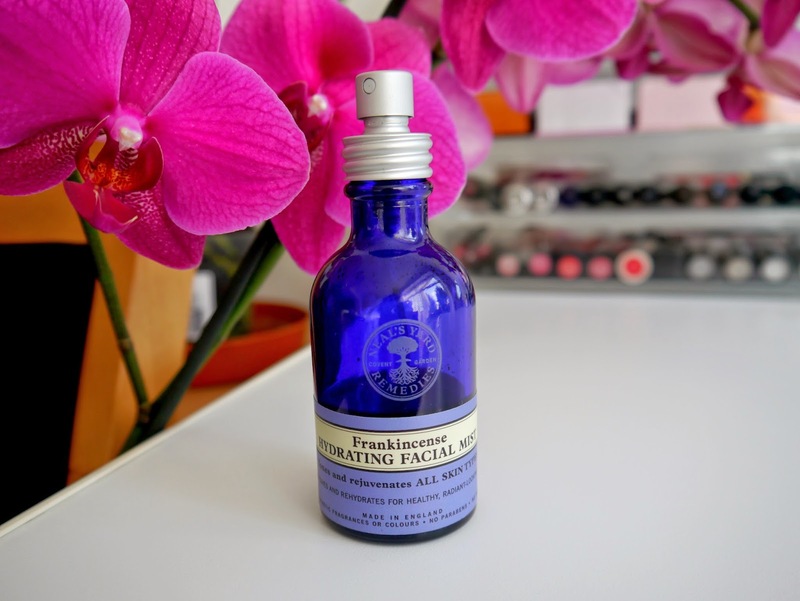 I can’t seem to get enough of Neal’s Yard Remedies’ Frankincense Hydrating Facial Mist. I would recommend it to everyone. Just grab a bottle, give it a good shake, close your eyes and spritz! 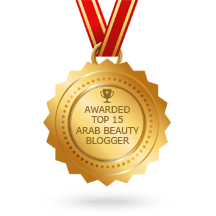 Posted in Product Reviews and tagged Beauty, frankincense, organic beauty. Bookmark the permalink. Thanks Jahaira! I’m doing good, how’ve you been? Talking of rose water mists, I usually keep a bottle of distilled rose water in the fridge during the summers to spritz on the face. Rose water is great for the skin too! Wow minus 9! Send us some snow, it’s climbing up to 30 here already. Is that 30 Celsius or Fahrenheit. If it is Celsius then it -22 degrees…we do have tons of snow. Omg -22 degrees! It’s nearing 30 degrees Celsius here. Brilliant idea! I’ll be your tour guide 🙂 Just come before it gets too hot, June – Aug can reach the late forties! Thank-you! Yes I’ve been using their cream as well, I love their entire frankincense range. Thanks Karen! Hope you can try it out soon, it really is a lovely product.